with slots Blackjack, Poker and Craps until Aug. 15, 1981 according to the Fuller Index. 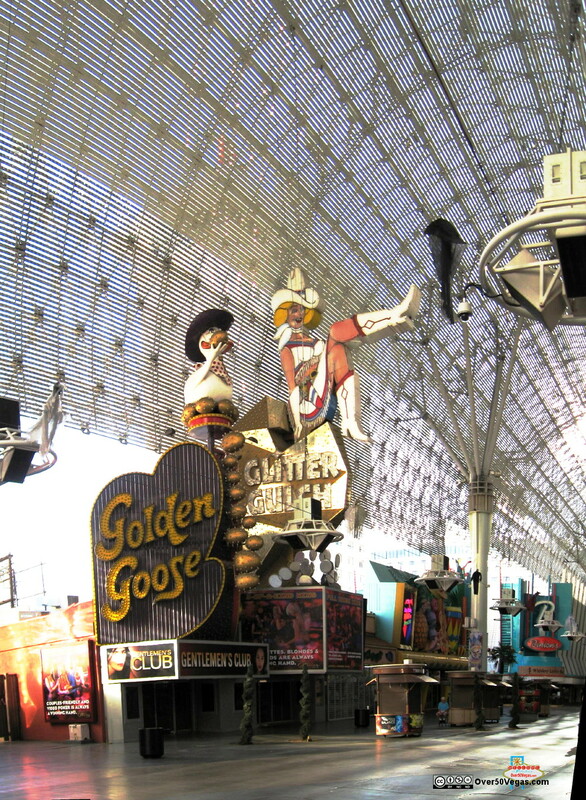 and combined the two locations under the license of the Golden Goose operating it until 1991.
his Stratosphere Hotel and Casino on Las Vegas Blvd. sharing part of everyday together at breakfast or lunch or dinner and sometimes all three meals a day. 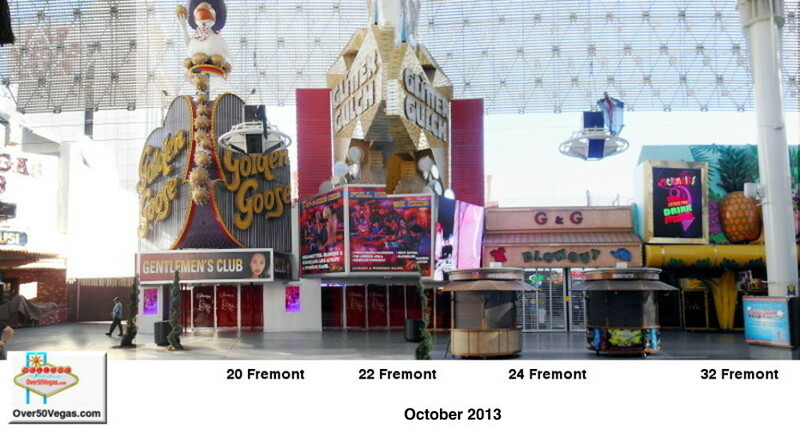 The ChipGuide shows the location of Glitter Gulch as 20 Fremont, the former location of the Golden Goose. 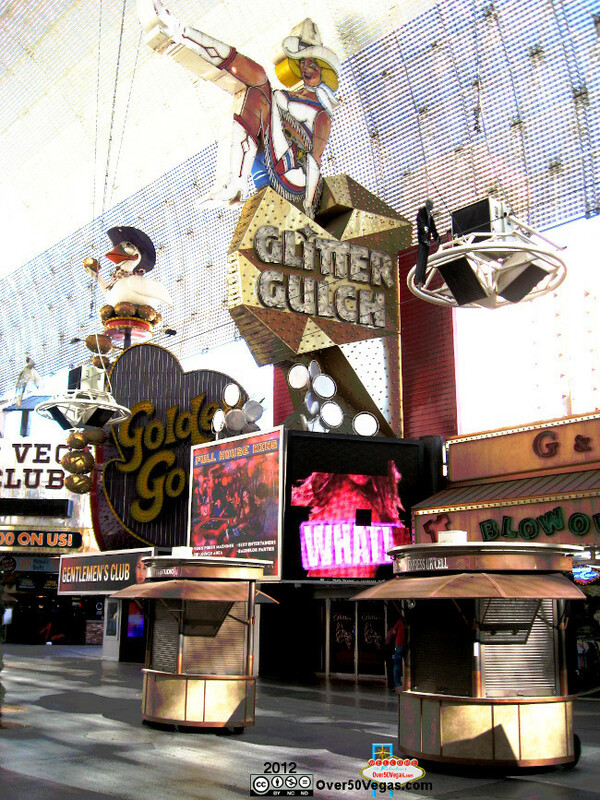 The Glitter Gulch sign along with Vegas Vicky were still in use as shown in my picture from 2012. The original Golden Goose sign is shown here as well. In his inaugural run for mayor in 1987, Bob Stupak sent gift fruit baskets to potential voters. Stupak also financed the unsuccessful Las Vegas City Council campaigns of his daughter Nicole in 1991 and his son, Nevada, in 1999.